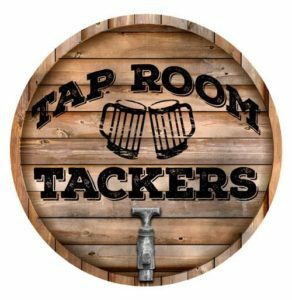 Episode 31 – Hop Culture Farms and Brewing Co. In this episode, we introduce a homebrew competition we are hosting with No Worries Brewing Company later this fall. Get all the details and while you’re there, stick around for One for the Road. Hop Culture Farms and Brewing Co.